Hurry over and snag some hot deals in this great Coat Blowout Sale! 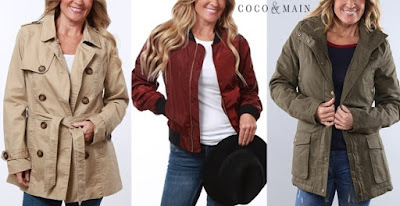 Coats only $14.99 (Retail $62.99)! Last chance to grab your favorite coats of the season!! $4.99 for the first item and $2.99 for each additional item. US only. Estimated to ship by Fri, Jan 13. Seller usually ships within 24 hours.